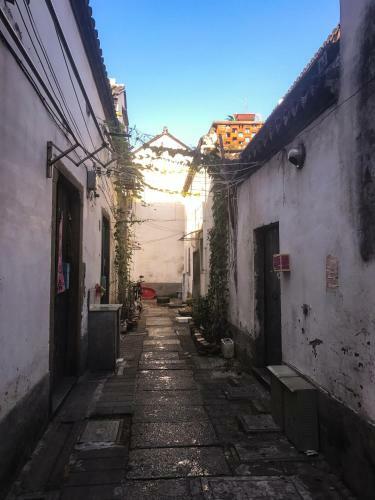 Homestay Traditional Suzhou Style-MINGGUO House is conveniently situated in No. 7, Tairen Li, Gaoshi Alley, Suzhou in Gu Su District district of Suzhou only in 3.4 km from the centre. You can use a range of services: it’s possible to settle with pets, internet services, daily maid service. Please be advised you can pay for the services only in cash. Accommodation staff speaks Chinese, English. For tourists, comfortable accommodation is offered only one room type - suite in the homestay. The facilities include air conditioning, hairdryer, free toiletries, electric kettle, clothes rack. You will like a city look from your window. For guests is provided special facilities: patio.